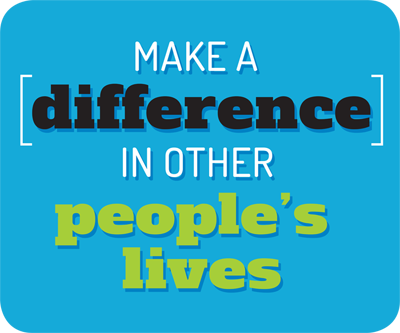 One of our company's core values is to "Make a Difference." We take this value seriously, and among the ways we try to live it out is by partnering with local charities that are near and dear to our heart. This worthy cause celebrates the lives of cancer survivors. They inspire people to live life to fullest while raising money for cancer survivors. The majority of their donations go to Camp Can-Do, a retreat designed for children with cancer to experience an incredible summer camp adventure. The EZSolution team donated the website design as well as hosting and maintenance. Additionally, we support their golf tournament and Annual Dinner Auction. Abby's Foundation has been helping children in Lancaster County since 1998. Childhood should be a time of innocence and fun, but for many children, it's a time of stress and worry. Abby's Foundation works to instill a sense of fun and innocence back into the lives of the children they work with. They have given grants to more than 60 different nonprofits organizations. The EZSolution team donated the website design as well as hosting and maintenance. Thanks for the good work that you do in the community! Even one person can make a tremendous difference in the world. 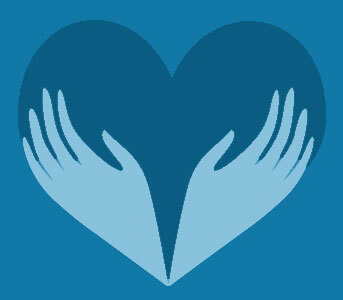 We are proud to work toward making a difference in our community with the amazing organizations we support. And if you have a worthy cause you'd like to bring to our attention, we'd love to hear about it!